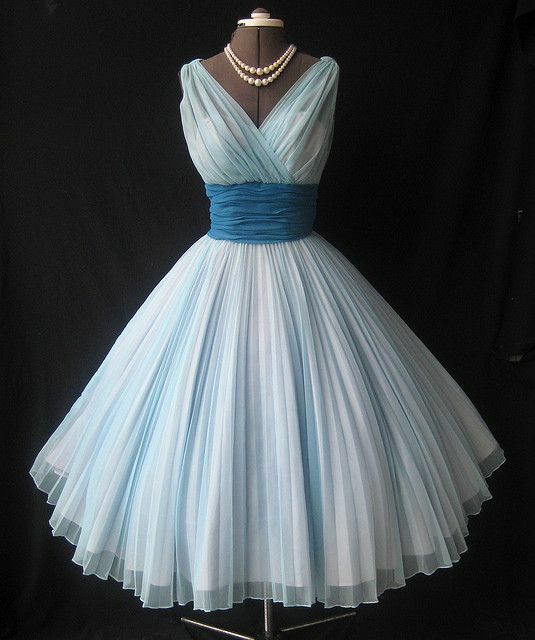 Beautiful Dress: Gorgeous. The Met. 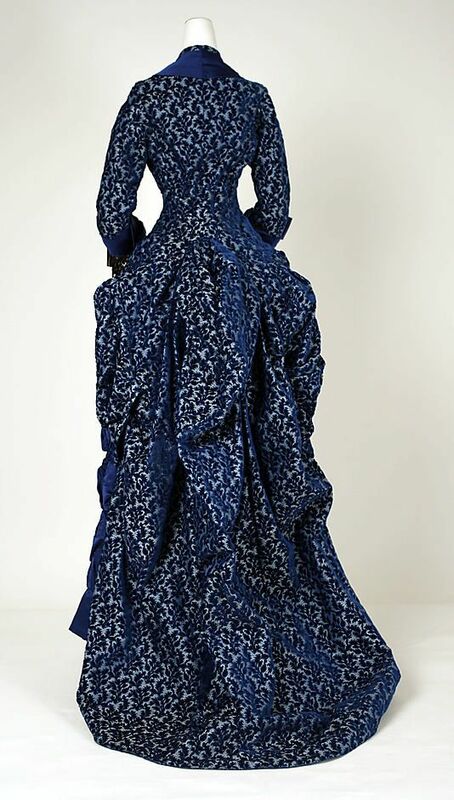 1880's dinner dress. Gorgeous. The Met. 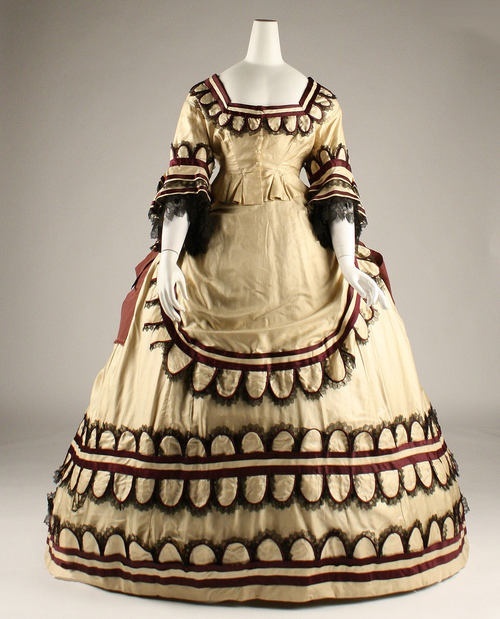 1880's dinner dress.